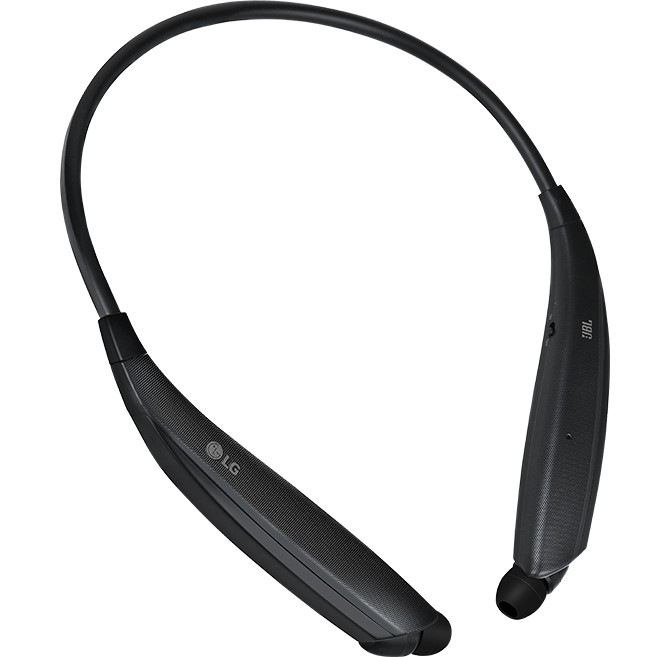 Enjoy high quality audio and remarkable voice clarity with the new LG TONE Ultra™ featuring JBL® Signature Sound. Tuned by world renowned JBL for high quality acoustic performance. Lightweight, minimal design for ultimate functionality. 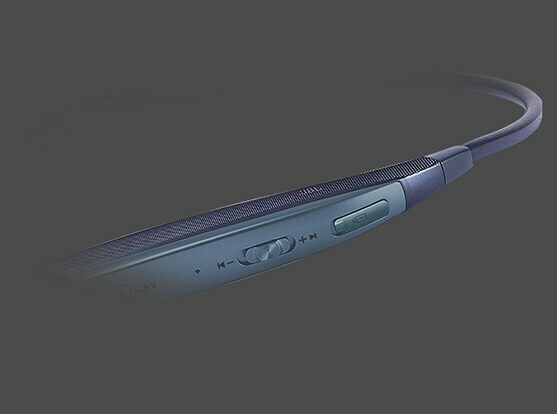 Two microphones built for voice clarity and enhanced sensitivity ensure you’ll never miss a moment of the conversation. Say goodbye to tangled, knotted wires. Just press a button or gently tug the cords and watch them smoothly retract. 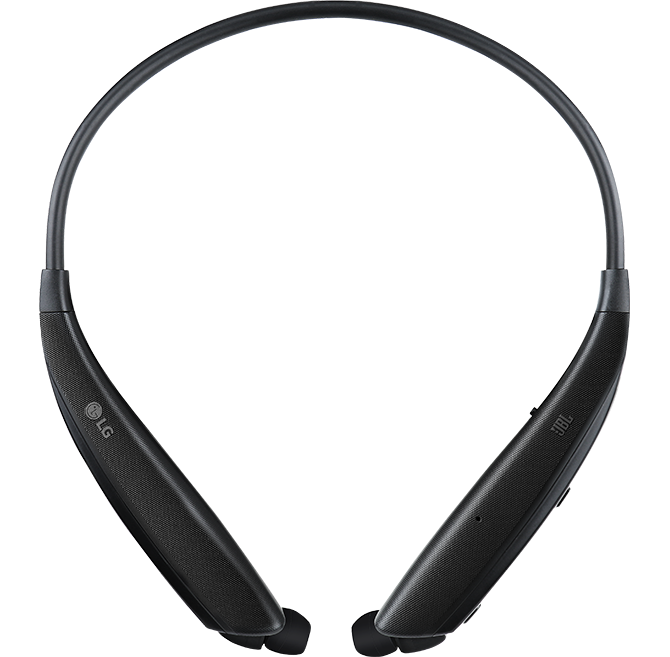 Experience the perfect blend of true comfort and exceptional sound with an LG TONE Premium Bluetooth® Headset. 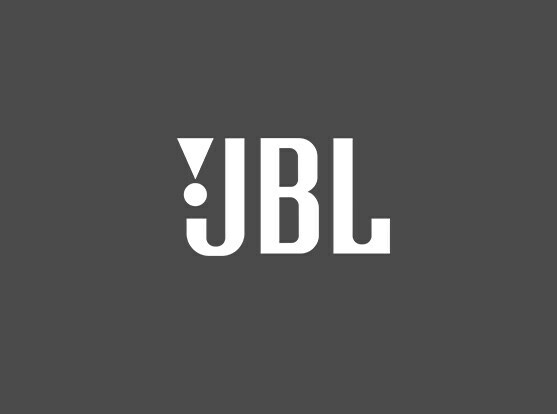 JBL Signature Sound. 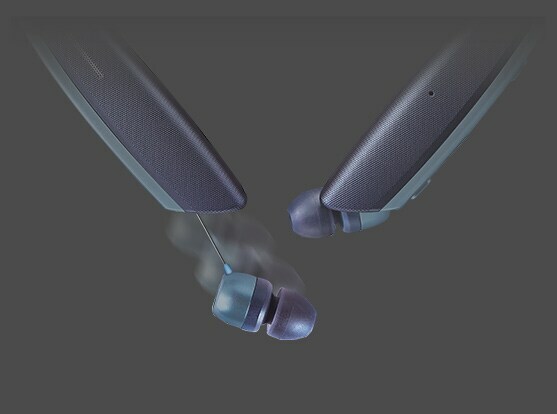 Stay in tune with the world-renowned sound quality offered by JBL and discover the high-quality acoustic performance you crave. Barely-there wires. 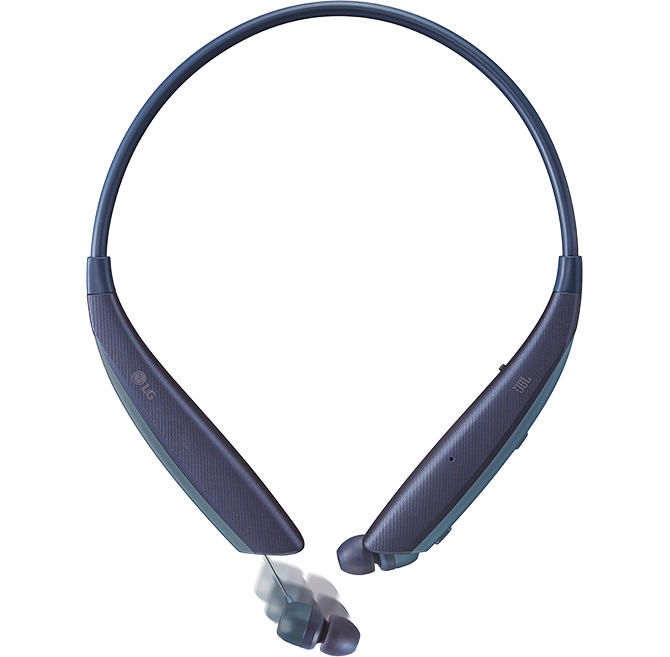 With retractable Bluetooth® earbuds, you get a slim, sleek, easy-to-use design with smart wire management technology. 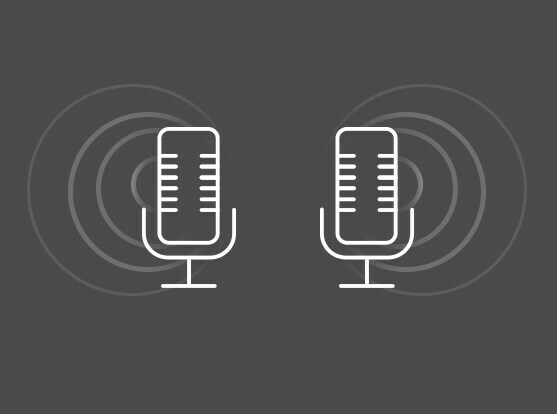 Dual MEMS microphones. 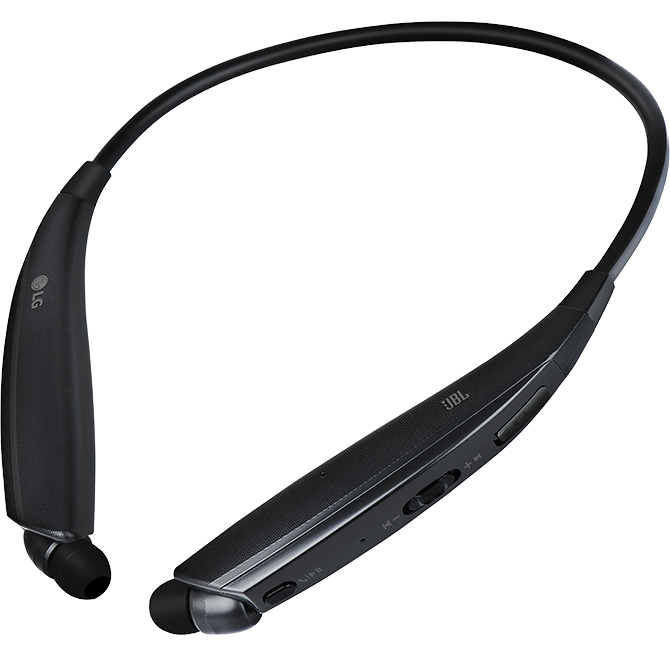 With dual microphones on the LG TONE Ultra™, you’ll enjoy amazing voice precision for crystal-clear conversations. Quad-Layer Speaker Technology™. 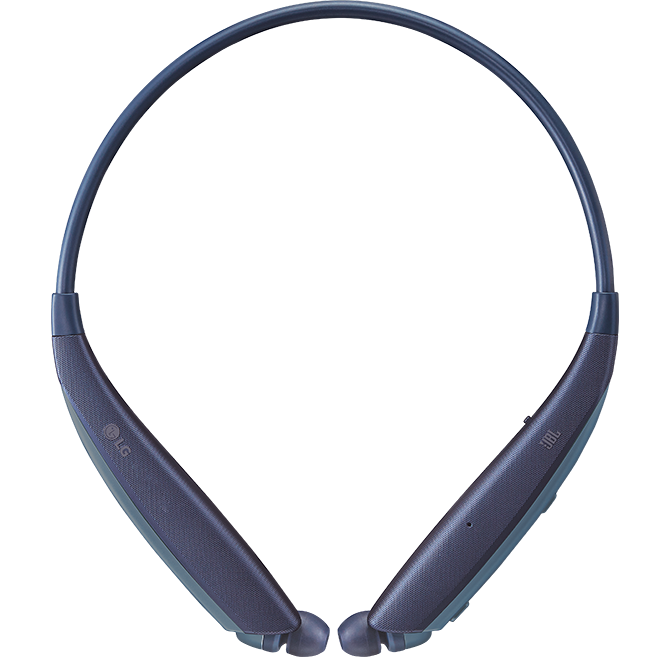 Layer on the sound with advanced Quad-layer speakers that ensure balanced audio and less distortion. Impressive power. With the 3.7 V / 210 mAh, Lithium-ion polymer battery, it’s easy to stay connected. 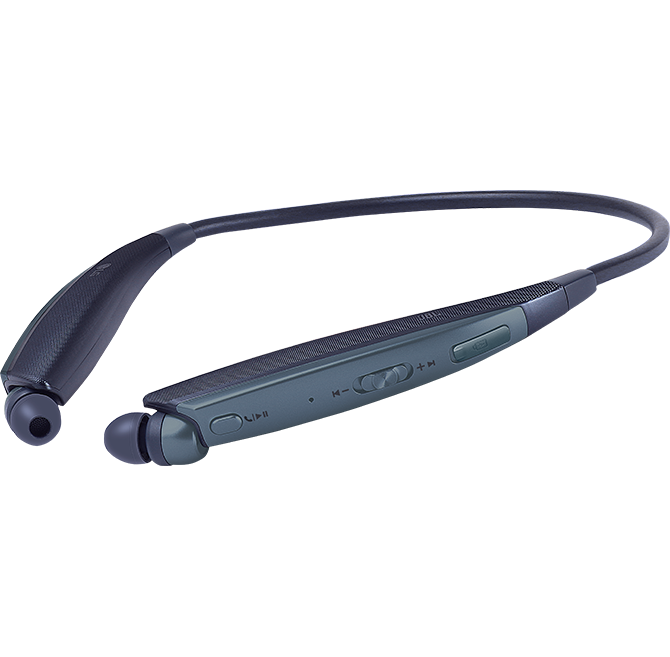 Get up to 13 hours of talk time* and 15 hours of music play* with a charging time of about 2 hours*. 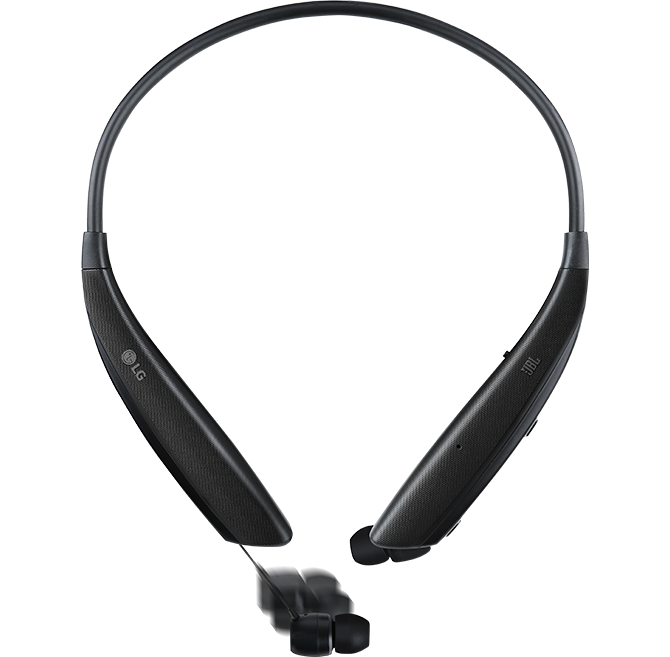 See for yourself the entire collection of LG TONE™ Bluetooth® headsets as you compare all the features to find the perfect on-the-go companion. 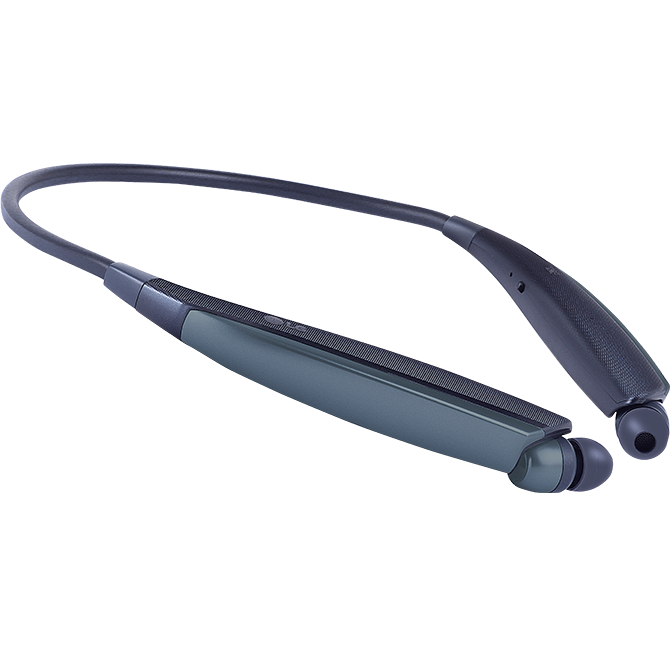 Find out where to buy LG TONE Ultra™ so you can see them for yourself—and don’t forget our innovative accessories, the ultimate companions for your new, state-of-the-art headphones.